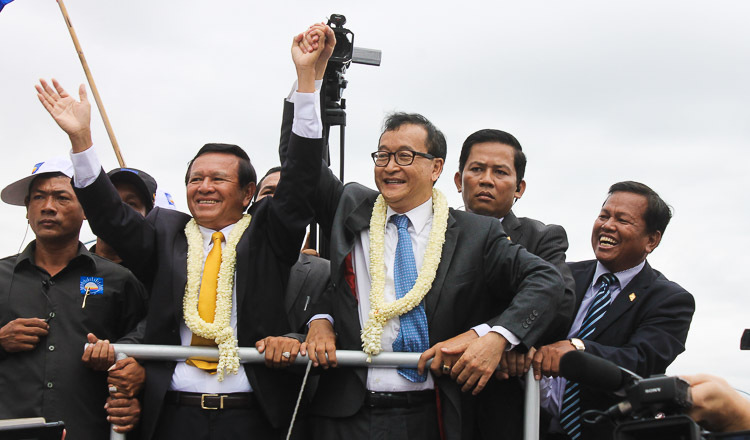 The Phnom Penh Municipal Court has temporarily seized property of former opposition CNRP leader Sam Rainsy over defamation lawsuits with Prime Minister Hun Sen and National Assembly President Heng Samrin. The court document obtained today was issued by judge Ros Piseth to implement the warrant being requested by lawyer Ky Tech representing Hun Sen and Heng Samrin. 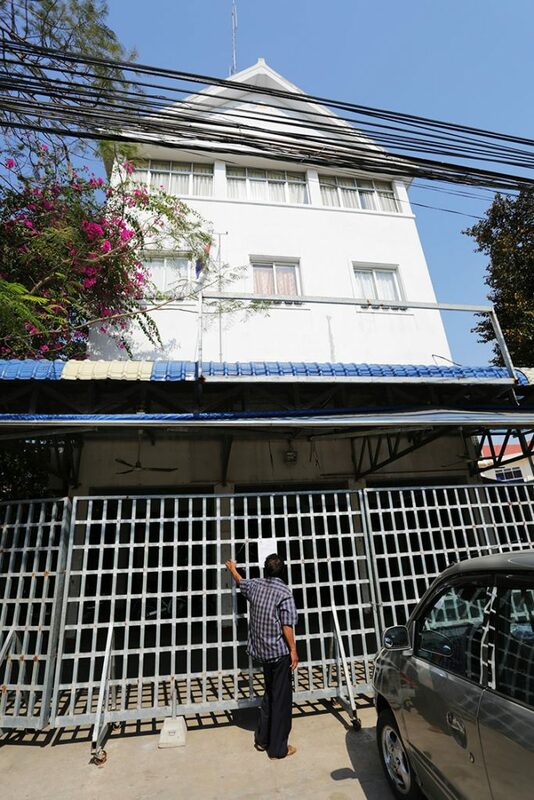 The building to temporarily be seized is a former CNRP headquarters. 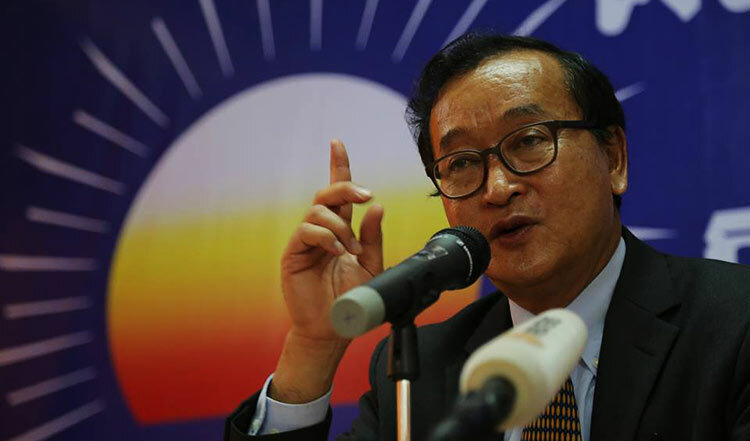 “Confiscate temporarily Sam Rainsy’s property [land and building] which is located in Meanchey district’s Chak Angre Loeu commune in Phnom Penh pending the court’s final decision,” judge Piseth said in the warrant. 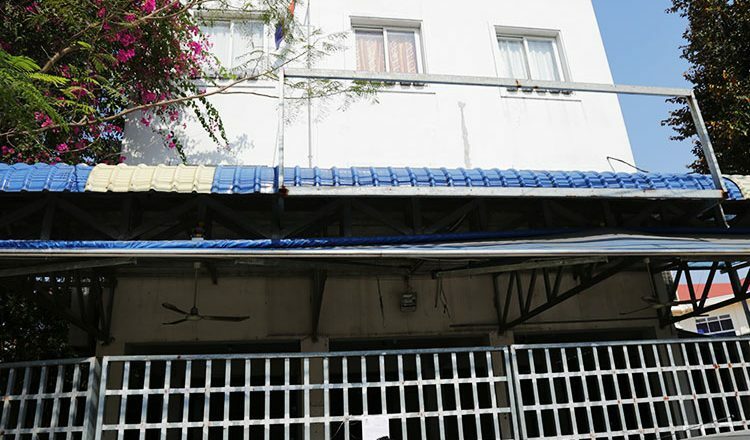 Mr. Piseth said that to secure the building, Mr Rainsy is obliged to deposit $1 million at the Phnom Penh Municipal Court. In January 2017, Mr Hun Sen, through his lawyer Ky Tech, filed a defamation suit against Mr Rainsy after he accused the premier of paying up to $1 million to former CNRP turned CPP activist Thy Sovantha to protest against the opposition party. The court founded Mr Rainsy guilty over defamation to Mr Hun Sen and ordered him to pay a fine of $1 million. The Court also ordered Mr Rainsy to pay compensation of about $37,500 to Mr Samrin.